【New Item】Sugarcane Vinegar | Global Trade Venture Co., Ltd. 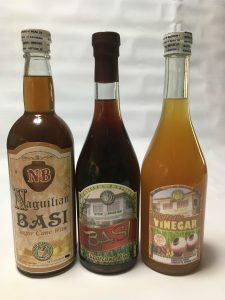 This time, we started handling Sugarcane Vinegar of Philippine · Naguilian newly . The soft sweetness of sugar cane has been added to the firm acidity of the vinegar, making it a very mild finish. For details of handling, please contact us.